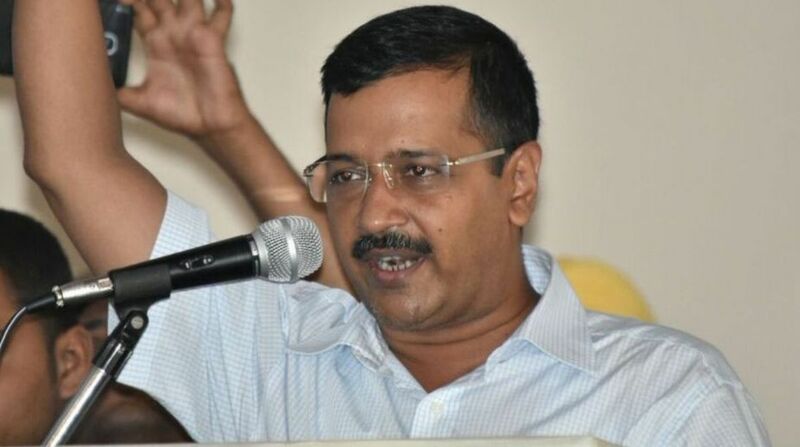 Delhi Chief Minister Arvind Kejriwal on Wednesday said that a vote for the Congress in the 2019 Lok Sabha polls will cut into his Aam Aadmi Party’s vote share and thus ensure a BJP win in the national capital. On Monday, the AAP kicked off its election campaign and appealed to Delhi residents to vote out all seven Bharatiya Janata Party MPs in Delhi. AAP leaders made it clear that they were seeking support for AAP’s East Delhi incharge Atishi Marlena, though her candidature was not announced officially. After Atishi dropped her surname ‘Marlena’ on Twitter as it “sounded Christian”, the controversy over the alleged caste politics of the AAP continued to brew on Wednesday also, as former party leader Ashutosh accused it of using his surname for caste politics, only to clarify later that he was misunderstood and he is not part of the ‘anti-AAP brigade’. Reacting to the developments, Delhi BJP President Manoj Tiwari said that the Aam Aadmi Party and Kejriwal are “always ready to stoop to any level in politics”, be it politics of casteism or stoking religious feelings. “It is regrettable that the people who entered politics in the name of changing it are trying to play caste politics and spread religious frenzy,” the BJP leader alleged. 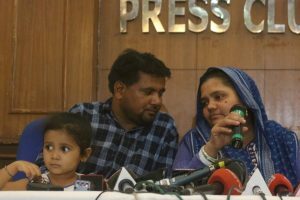 “Be it sacrilege in churches, sacrilege of Guru Granth Sahib in Punjab, or an appeal for Muslim polarisation in the Bawana by-election, the role of AAP leaders has been exposed in all these cases. The latest instance of dirty caste politics is condemnable,” he added. “The BJP warns Kejriwal that he should desist from vitiating social, religious and political atmosphere in Delhi or else he will have to pay a heavy price in the next elections,” he said.